A voltage is applied across a conductive material (skin), one end becomes positive (+) and the other negative (-). Current is the movement of the electrons from one end to the other. This movement is measured in amperes or amps (symbol: A). Microcurrent is simply a small number of electrons that move from one end to the other. Used by athletes and celebrities, microcurrent therapy is the most talked about non-invasive solution to look and feel younger! 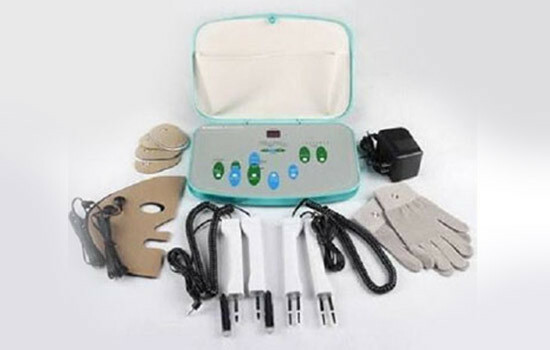 Microcurrent therapy is used today in the anti-aging industry by spas for facial and body sculpting in addition to medical offices for treating pain and reducing inflammation.